Regardless of what you manufacture, ensuring your machines exhibit maximum reliability is essential to your bottom line. That is why having a maintenance strategy that is ideally suited to you and your own individual needs is essential. At FANUC we offer a whole range of individualised solutions to give you this flexibility — with all our maintenance service packages also helping you extend mean times between failures and reduce costly downtime. Ask us for what fits for you! 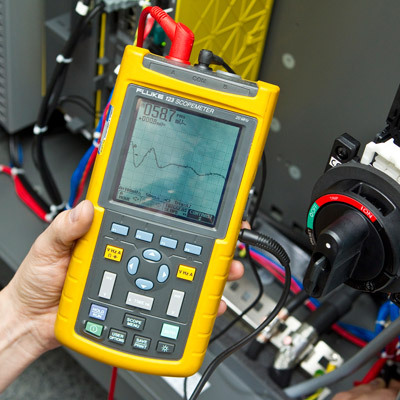 Connect to FANUC machines on the factory floor in real time for outstanding troubleshooting and diagnostic capabilities, including speedy resolution of servo alarms showing the possible root cause(s) and a detailed hardware diagram highlighting the relevant parts. Includes data monitoring of the machine’s performance over time and the machine's performance history throughout its life cycle. To extend their production life and ensure maximum utilisation of your machines, scheduled maintenance should be undertaken every 3850 hours or 12 months, whichever comes first. Dedicated FANUC Service Preventive Maintenance contracts help you achieve this, reducing unplanned downtime and helping to ensure your machines keep running. 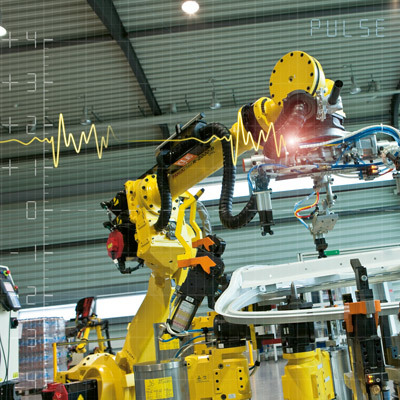 Delivering cost savings over the long term, FANUC predictive maintenance precisely monitors the condition of your equipment in order to determine when maintenance is warranted. This method of managing your machine over its lifetime reliably predicts breakdowns long before they can lead to downtime. Reactive Services – 99.7% first time fix rate! 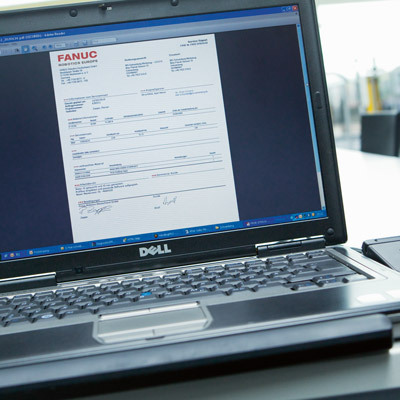 To minimise downtime in emergencies, FANUC Corrective Services can be added to any of our standard service agreements – guaranteeing you a fast response and that repair work is carried out quickly by our local OEM-trained service engineers. Special Breakdown Support agreements can also be combined with any of our standard Preventive Maintenance, Spare Parts, or Predictive Maintenance agreements. 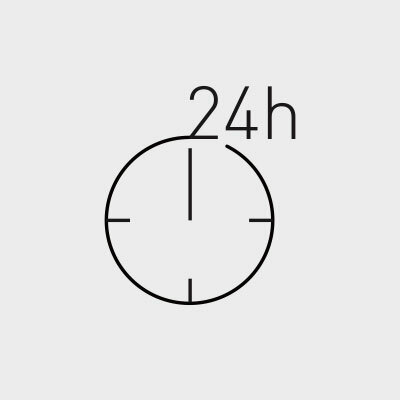 Our team of skilled experts are available 24 hours a day, every day of the year, providing you with support from initial contact right through until your machine is up and running. With 500 service engineers across Europe and more than 40 years experience, FANUC is the only company in the automation industry that provides OEM-trained service people for all its product groups. Especially designed for FANUC products, FANUC ASM tracks the service status of FANUC machines across Europe. Your benefit: We can predict potential failures and optimise the planning of servicing and spare parts. FANUC offers a wide range of standard and customised maintenance contracts. Our service department will be happy to discuss your application with you and to determine the best maintenance schedule to suit your requirements. The strict use of OEM parts ensures seamless compatibility between your system components and avoids costly downtime. 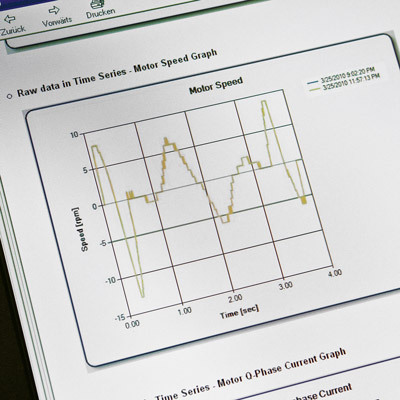 Using our unique OEM diagnostic tools, we also provide high quality service for your machines. Wherever you need us, our comprehensive FANUC network provides sales, support and customer service all around the world. That way, you can be sure you have always got a local contact that speaks your language.